Original Moustache Gloves is rated 4.0 out of 5 by 1. 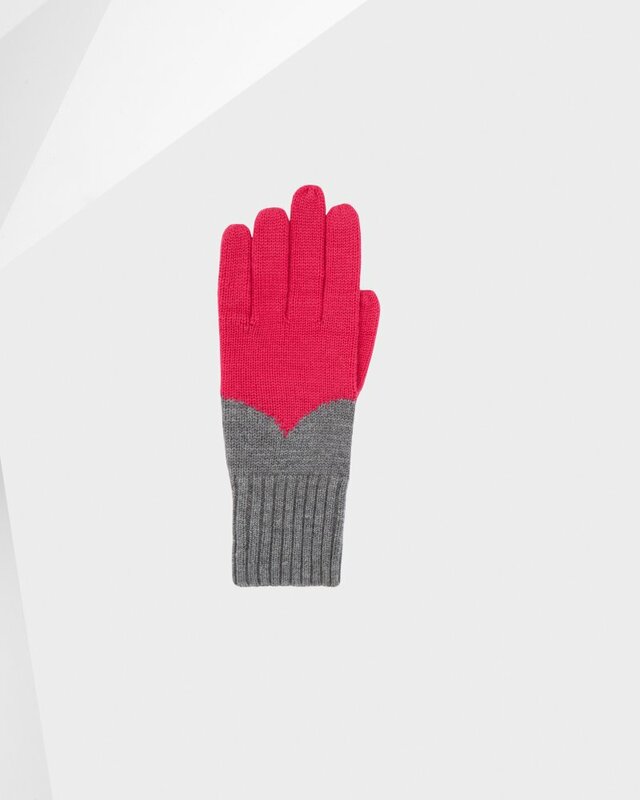 In block colors, these knitted gloves feature the moustache detail taken from our iconic Original boot. The design is crafted from soft wool and is finished with ribbed cuffs. Rated 4 out of 5 by Allie from Love these! Great looking and well made. Could be just a little softer.